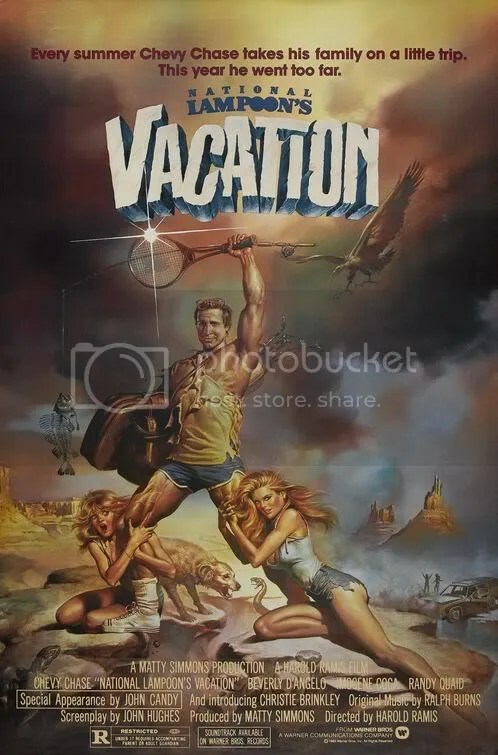 Absurd road comedy about the Griswold’s family vacation to Wally World. 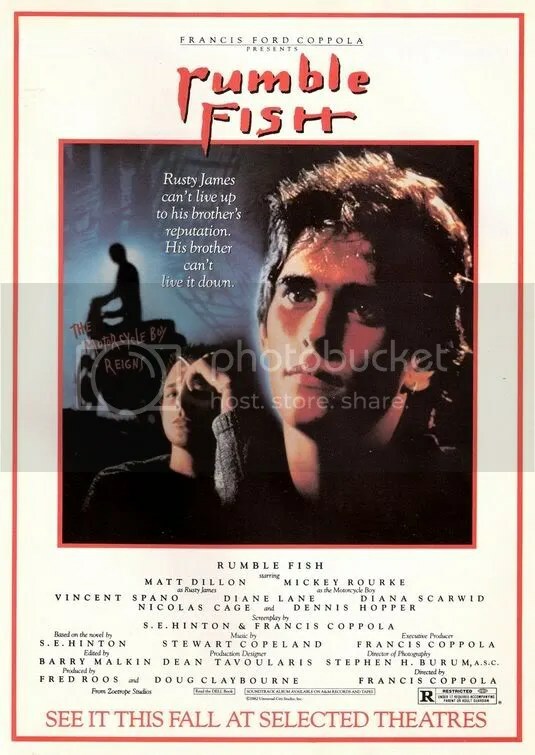 When first released back in 1983, this film felt like an obvious farce full of gross-out gags and dumb slapstick bits. Although it IS that, what’s amazing is just how much heart this film actually has. Chevy Chase as the agreeable family patriarch anchors the film, but Beverly D’Angelo, Imogene Coca, Randy Quaid, John Candy, and even Christie Brinkley all add significantly to this dream cast. Brother and sister from Guatemala decide to seek refuge in the U.S. That’s the first part. 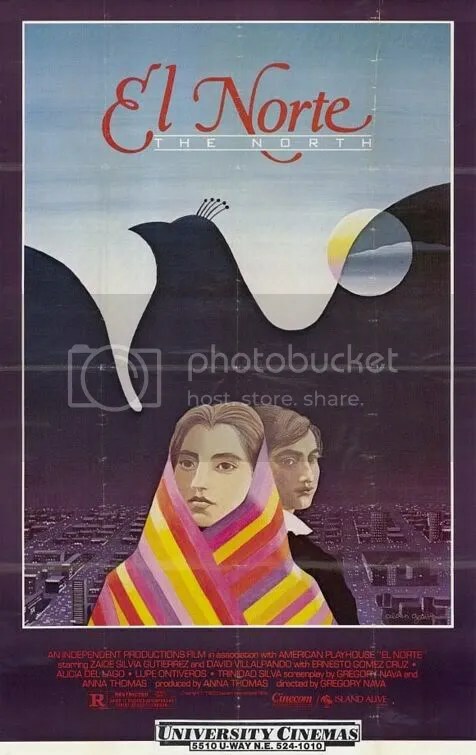 The second half details their life in that magical city in “the north” called Los Angeles. The last shot is heartbreaking. Well plotted film deservedly won an Oscar nomination for Best Original Screenplay.